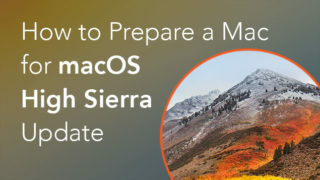 After a certain length of time, a Mac’s performance starts to decline. This is normal when multiple applications are running on your computer. 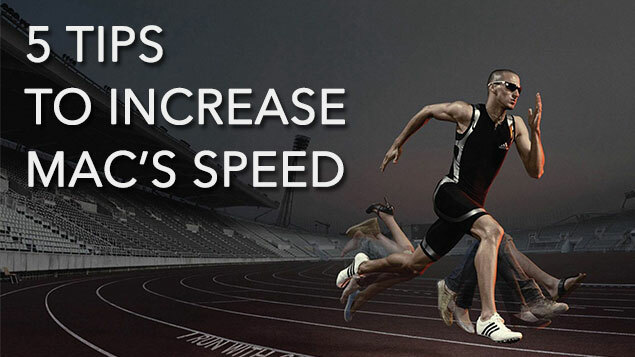 However, it’s not the only reason for diminished performance. 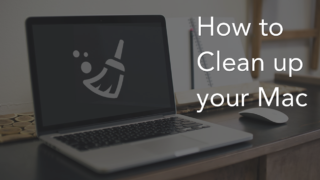 In this article, we give you other reasons why your Mac slows down, and share some tips that will help you to speed up your Mac. 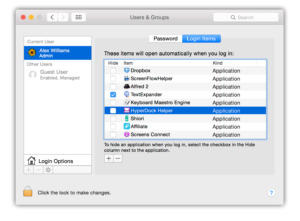 Some applications are launched automatically after your Mac starts up or reboots. 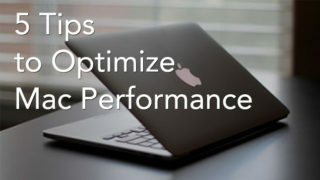 As a result, you have multiple apps running and your Mac’s performance will decrease. 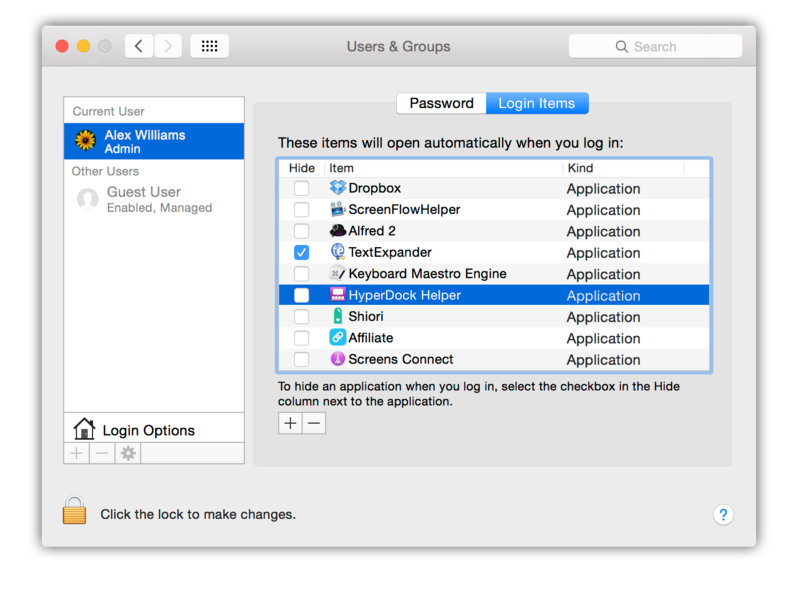 To exclude the automatic startup of unneeded apps go to Menu → System Preferences → Users & Groups → Login Items. You may be surprised at their number. To remove an item, simply select it and press the “-” bottom of the list. Caches are temporary files created by apps and browsers to avoid re-downloading information needed for their operation. However, over the course of time, caches become bigger and bigger and start slowing your Mac down instead of speeding it up. 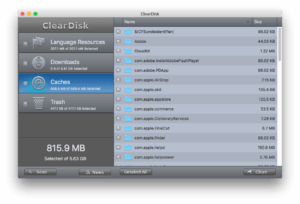 To remove unnecessary caches and free up space on your hard drive, you can use the Clear Disk utility. Just scan the Caches section and click the Clean button to delete them. It makes sense to get rid of unneeded widgets in the Notification Center if you do not use them, as they eat up a great deal of memory. Widgets are mini-programs that are constantly running in the background. Go to Menu → System Preferences → Extensions → Today and uncheck unnecessary items. 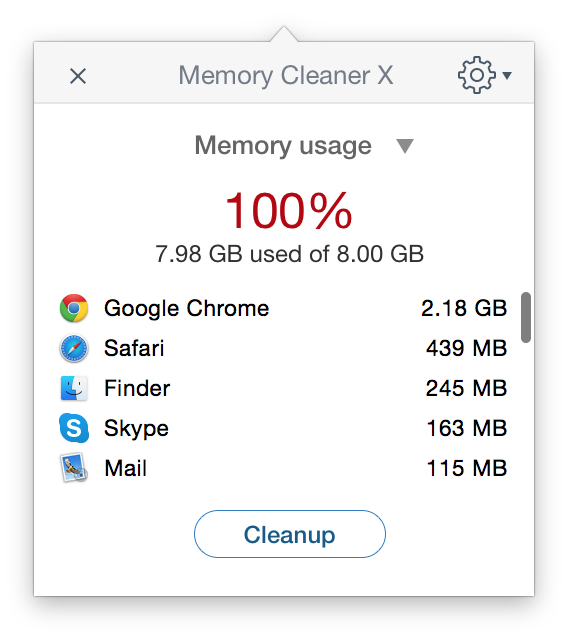 Too many icons on the screen can affect a Mac’s performance adversely. The reason is that Mac OS X treats each icon as a separate window. The impact may be negligible, but when you have a large number of icons it affects performance a lot. 5. Use Activity Monitor to read system memory to determine how much RAM is being used. Every launched program takes away memory. A large number of active applications can slow down your Mac greatly. 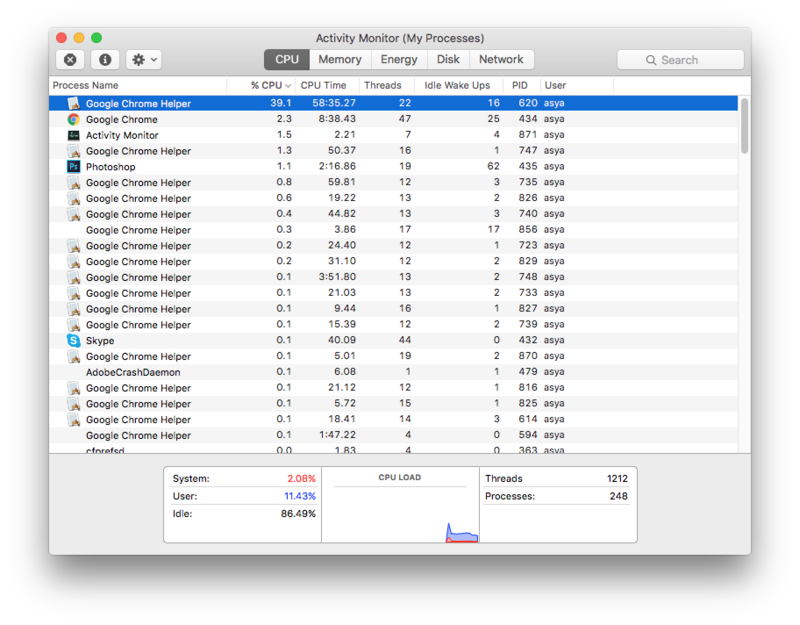 Go to Activity Monitor (find it in Launchpad) and click the CPU tab. 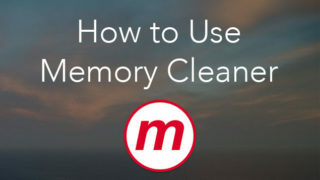 Sort tasks by CPU usage, and complete the most demanding processes or use Memory Cleaner, a free application you can use to clean inactive RAM. 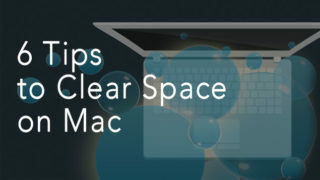 If these tips did not help you and your Mac is still performing slowly, it makes sense to clean up your Hard Drive. Special applications can help you with this effectively. We recommend that you to use Disk Expert, a powerful disk space scanning, reporting and processing utility for Mac OS X. Read how to use Disk Expert in this article. P.S. You can also remove old unused apps to free up more space on your disk. However, note that you should remove apps completely with all service files. Use an uninstaller for apps, for instance, App Cleaner & Uninstaller.